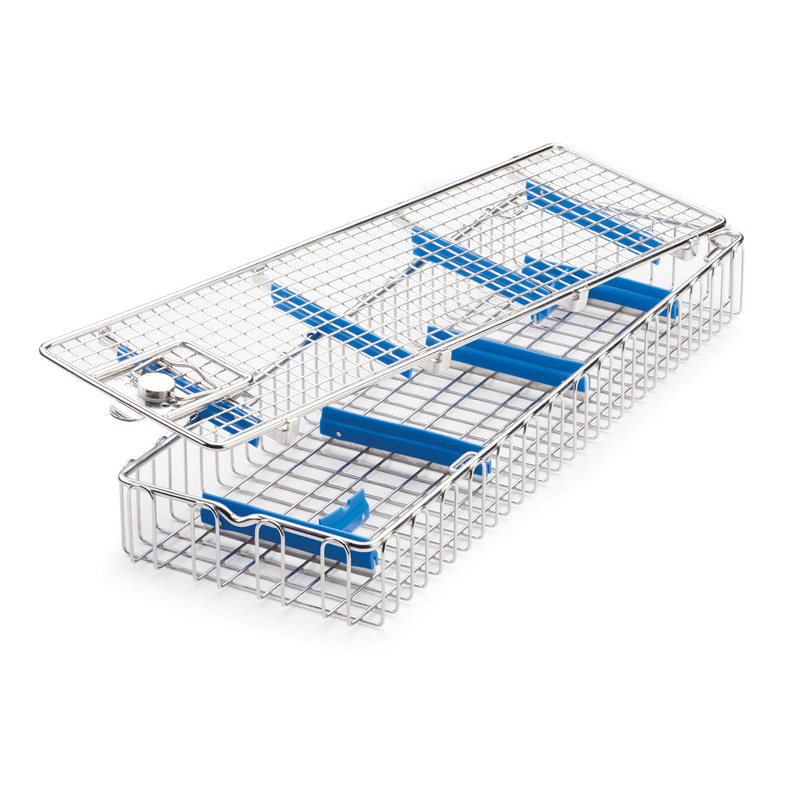 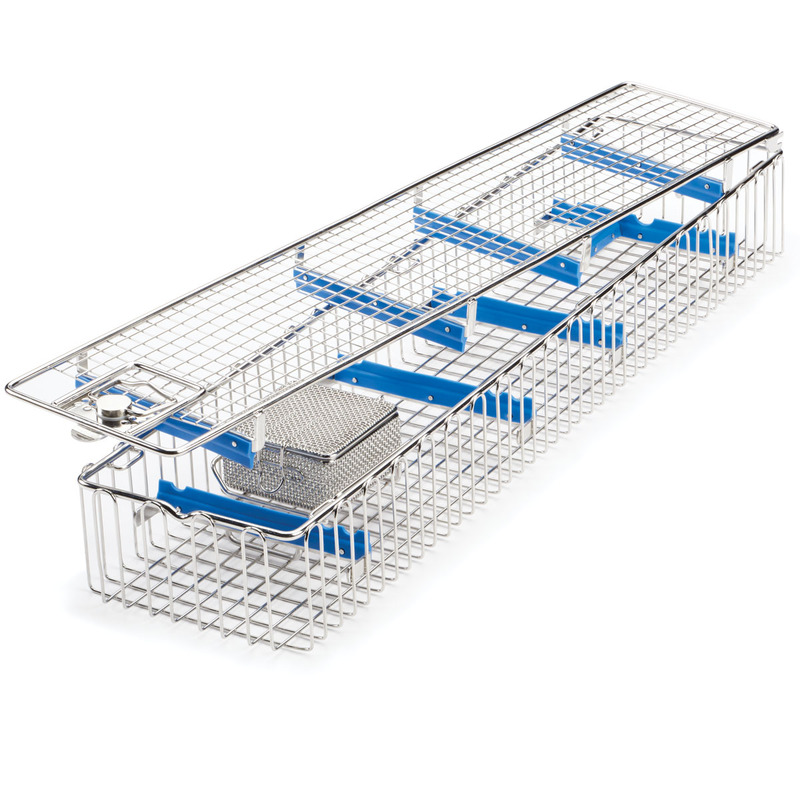 Stainless steel baskets designed to be used during the sterilization of rigid scopes. 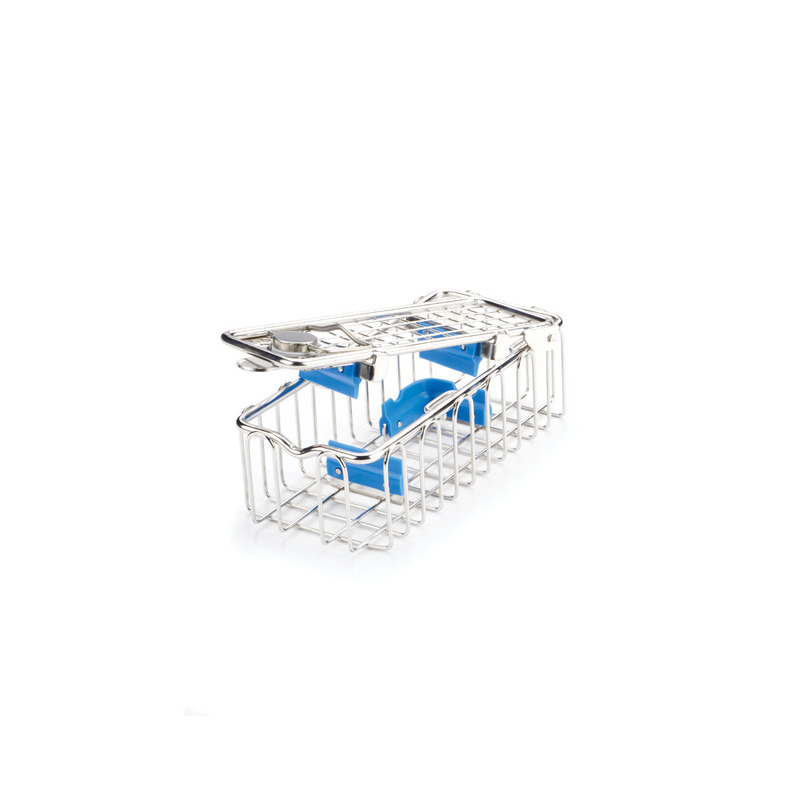 The baskets feature silicon brackets to help hold a scope in place and also feature a fully-removable lid with an easy-to-use locking mechanism on top. 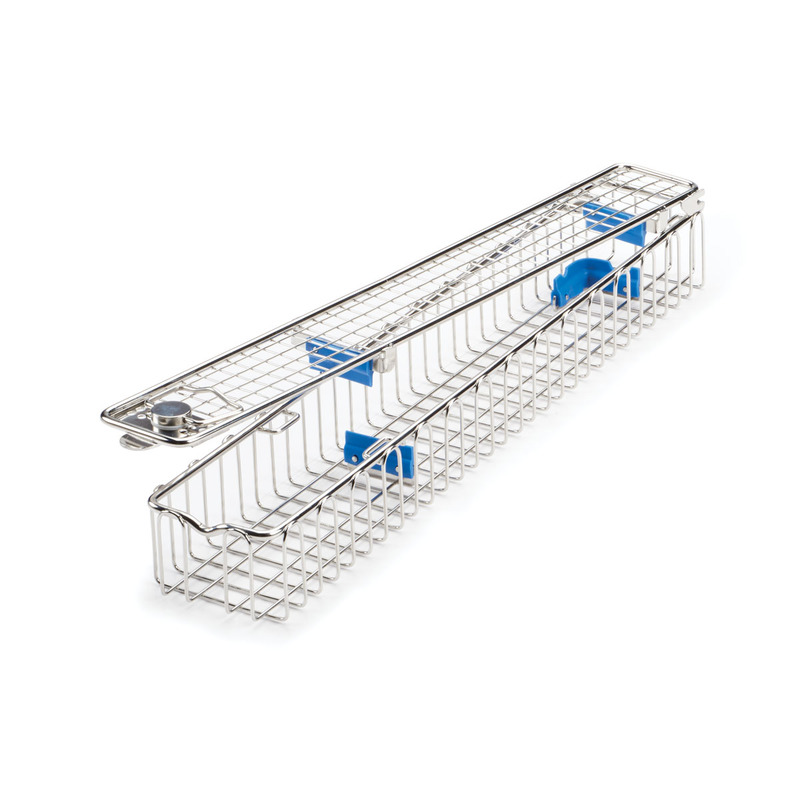 Validated for steam, gas plasma, and EtO sterilization methods.